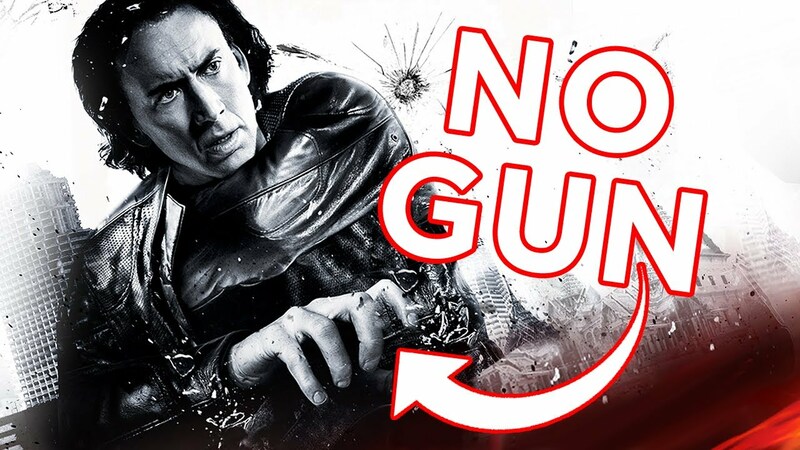 This is a new video from WhatCulture that lists 8 dumb mistakes you won't believe made it onto movie posters. Was anyone actually reviewing these posters before they were released? These movie posters have some glaring mistakes that somehow made it to the stage of printing and releasing it to the public. Check out the video below to see what made the list.